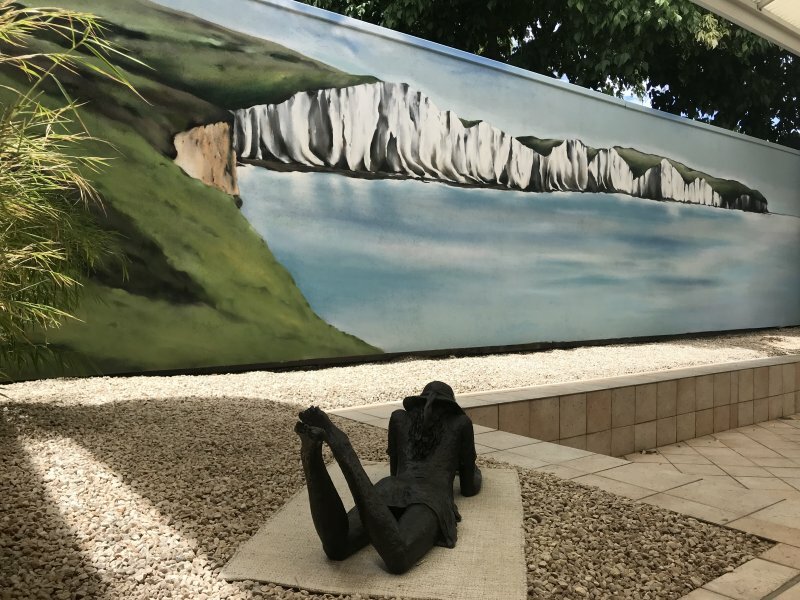 Our most recent mural for a private residence, The White Cliffs of Dover by artist, Tarns One (Adam Poole-Mottishaw). 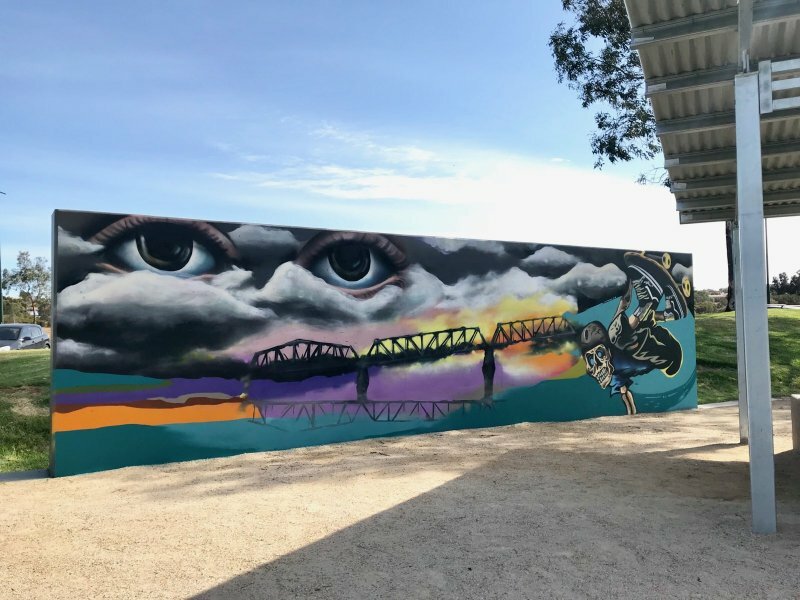 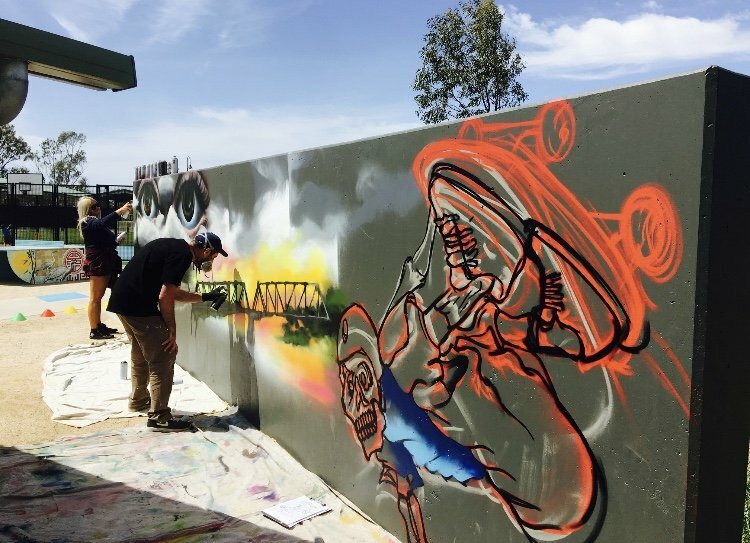 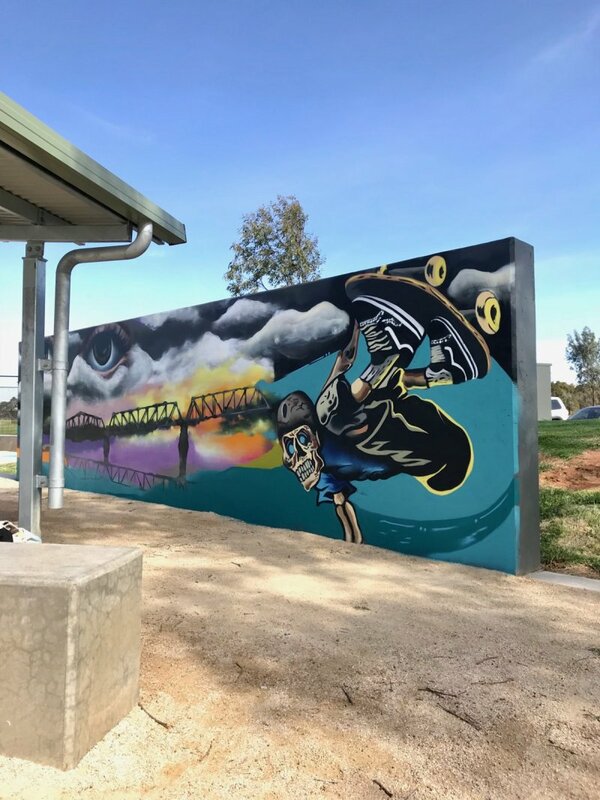 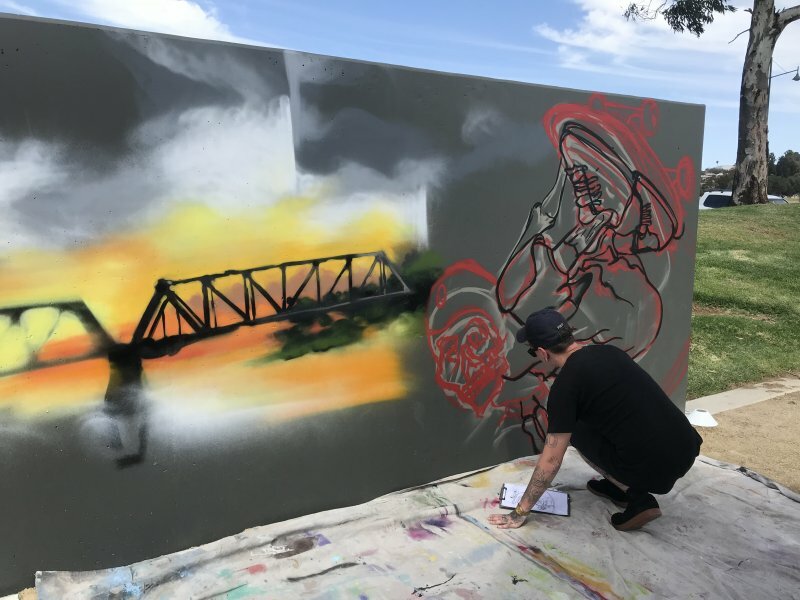 We had a blast creating this mural for the Rural City of Murray Bridge at their awesome Skate Park! 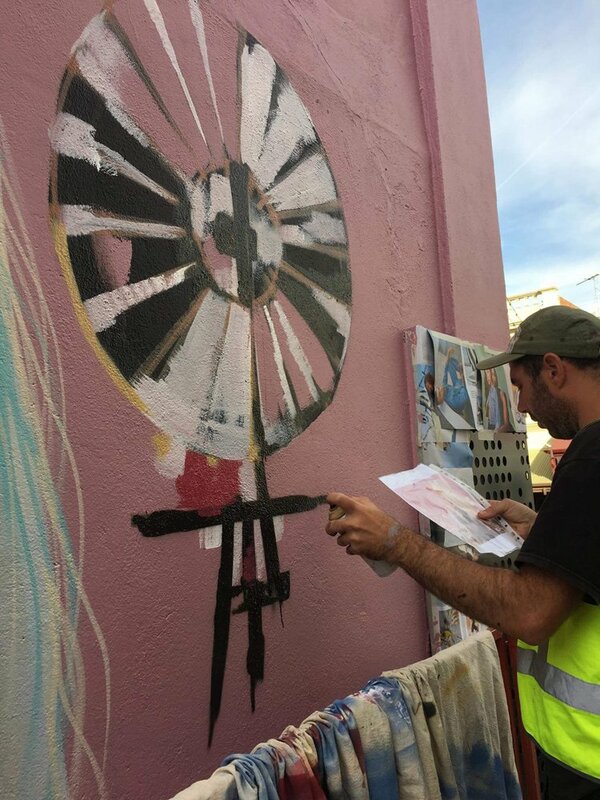 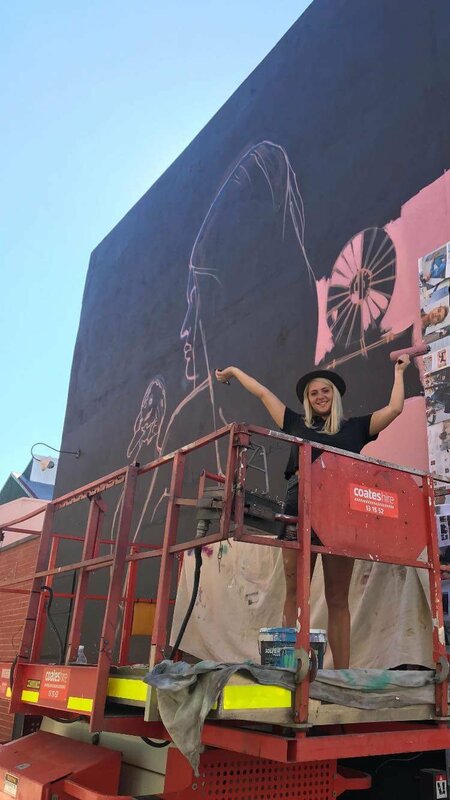 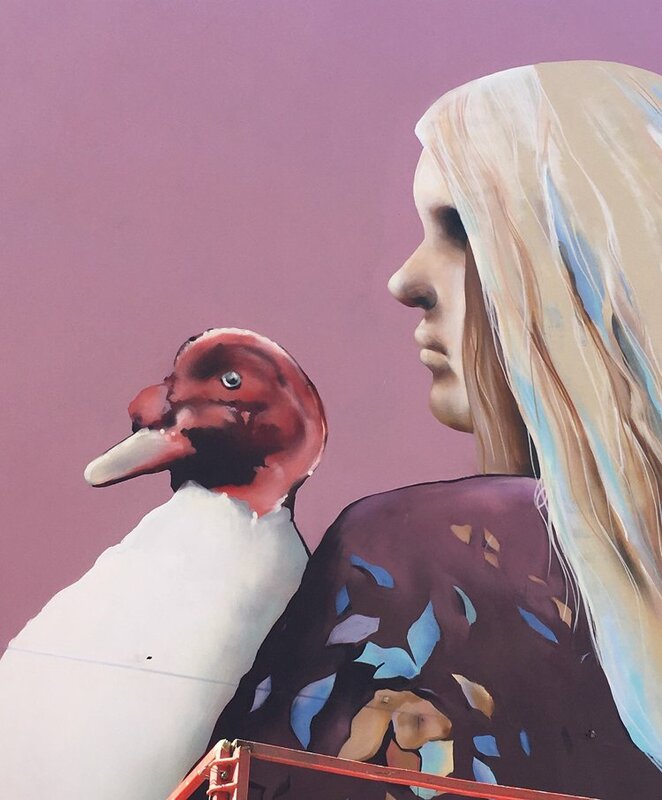 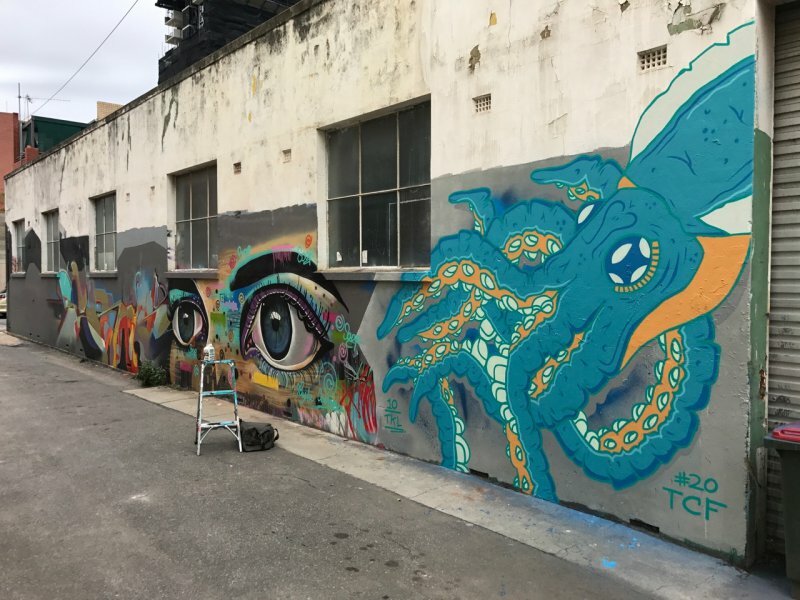 Thanks to Bec from Council for organising this and our talented artist's Corey James, Tayla Carlaw & Tarns One! 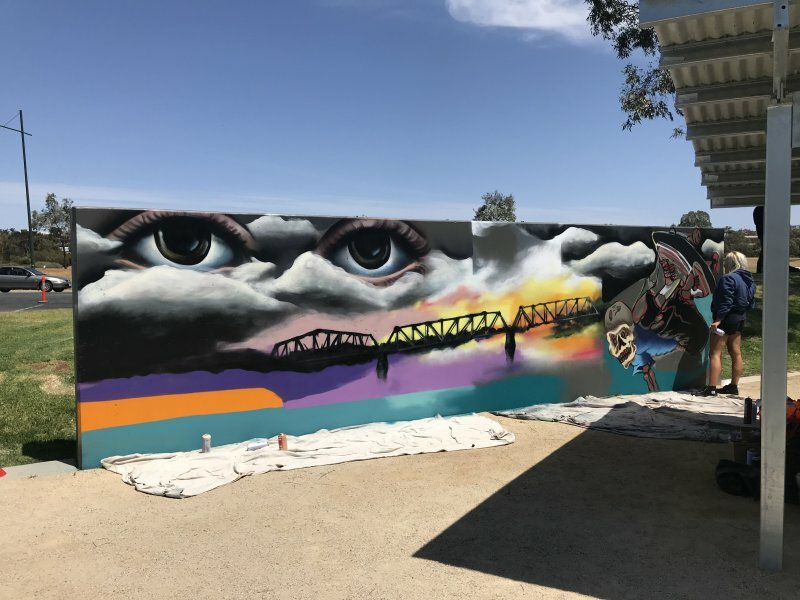 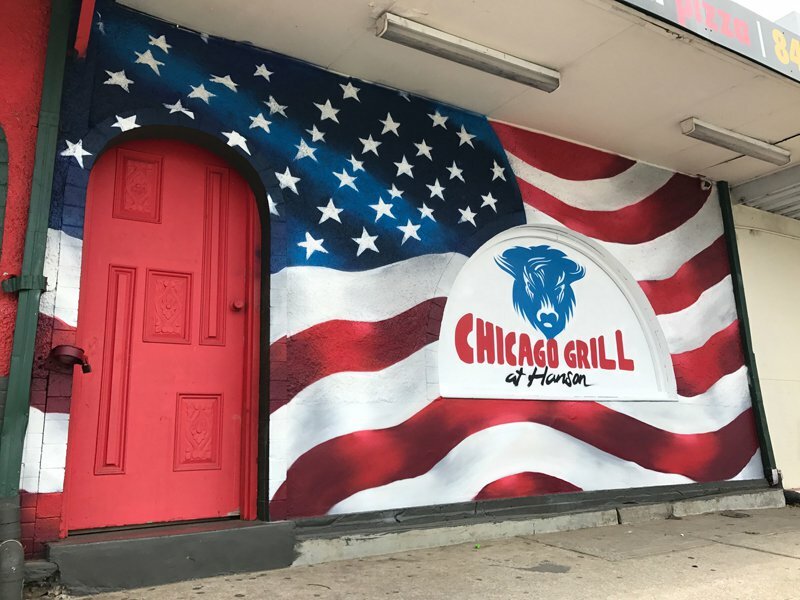 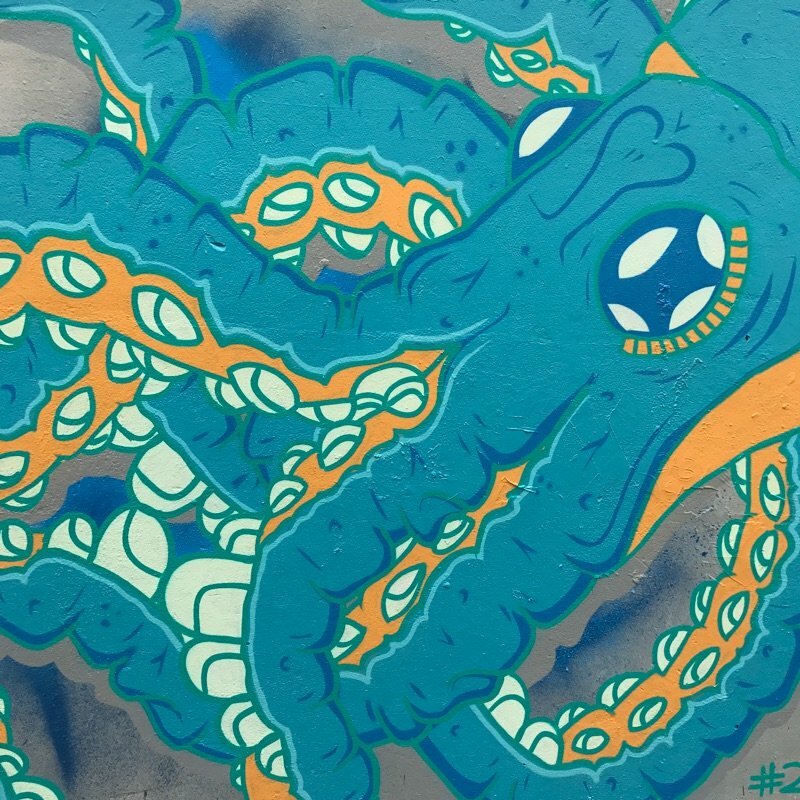 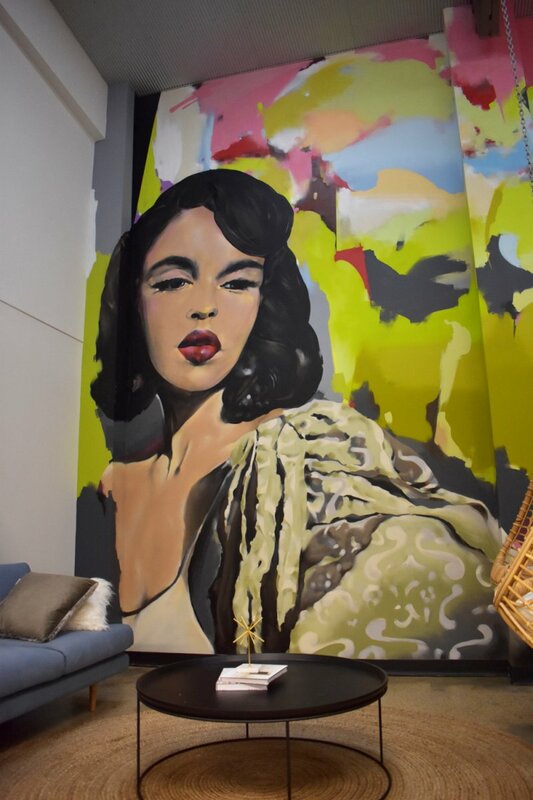 RECENT MURAL COMPLETED BY TARNS ONE! 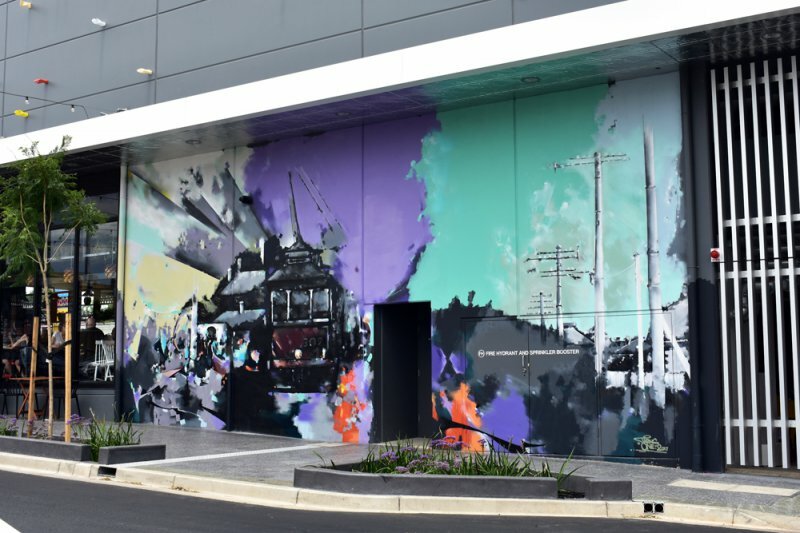 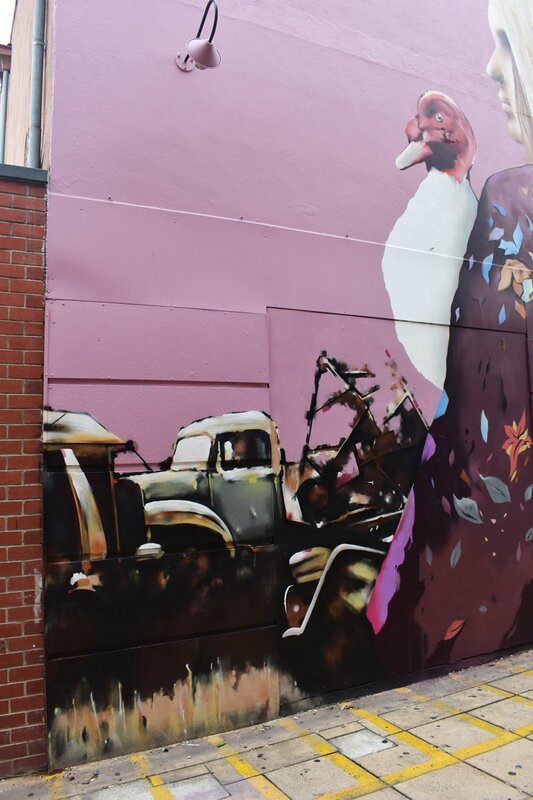 One of our recently commissioned works for Prospect City Council and the Maras Group on the new PALACE NOVA complex in Prospect, paying homage to the original Prospect Transport Mural in Tarns One's own contemporary style. 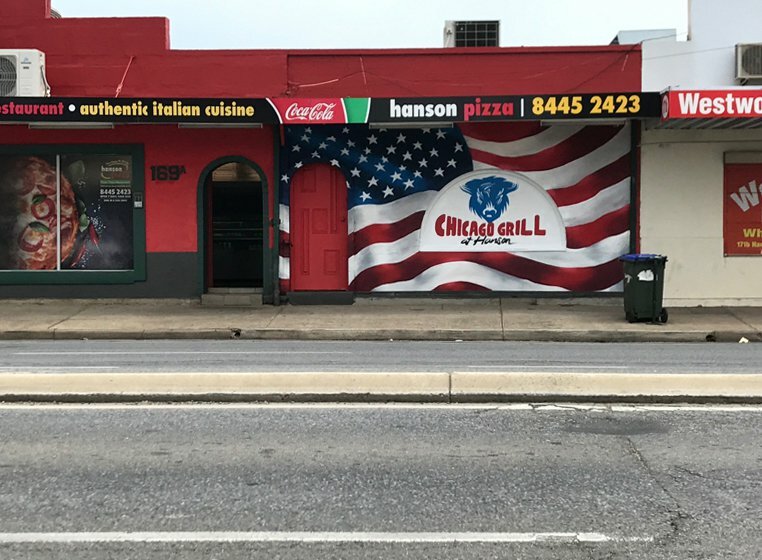 Recent work for the good people at Hanson Road Pizza Bar, now with the Chicago Grill funk! 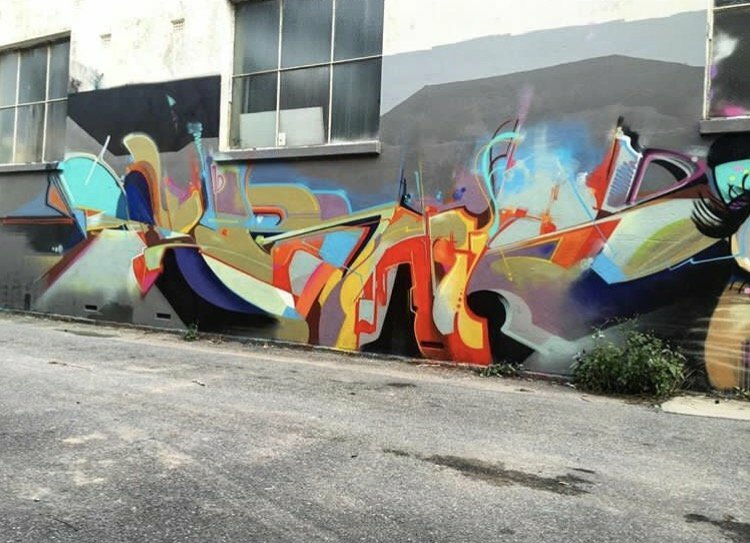 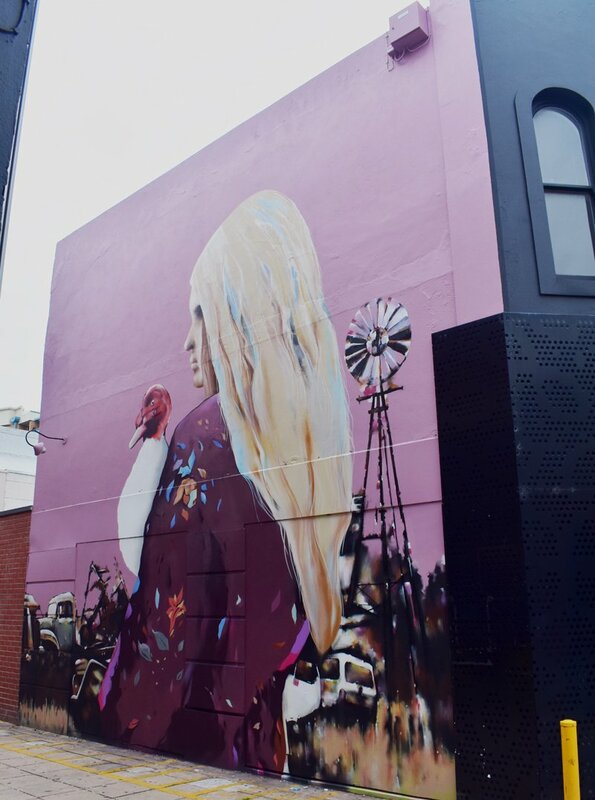 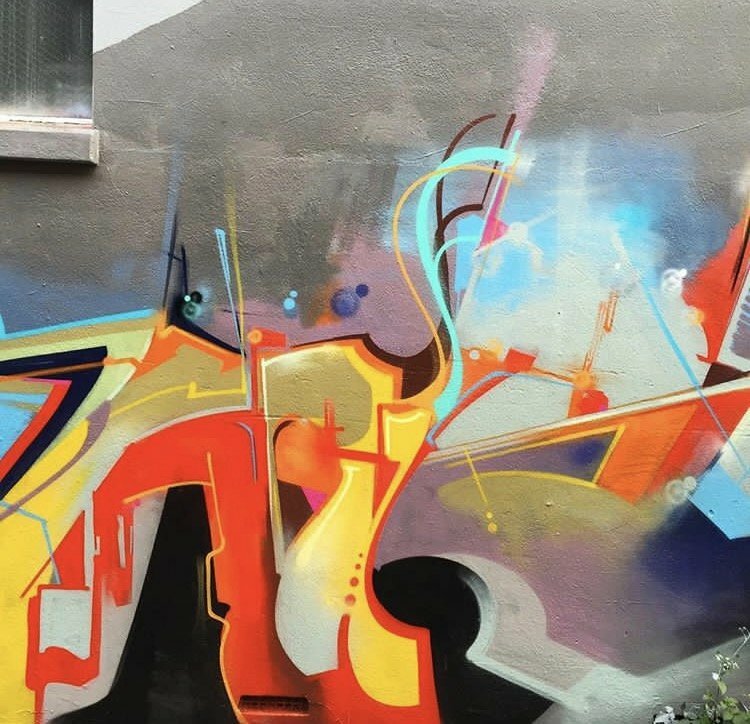 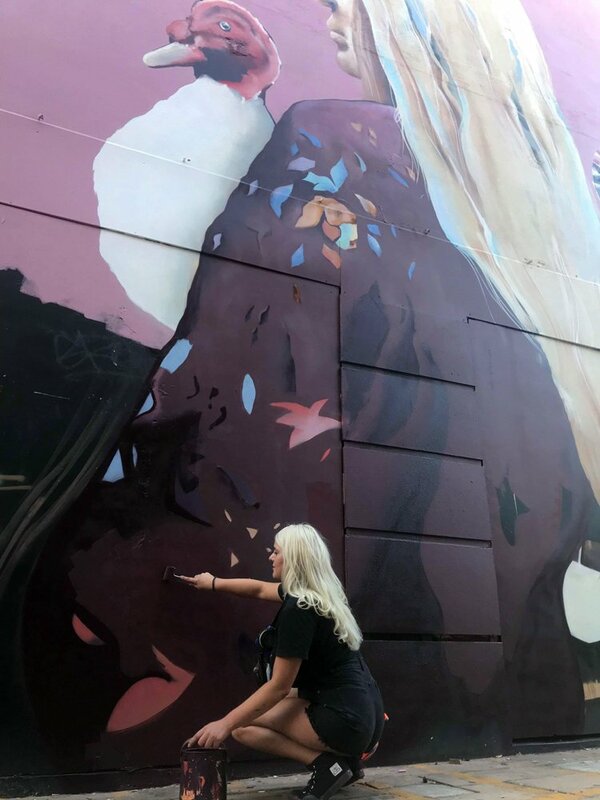 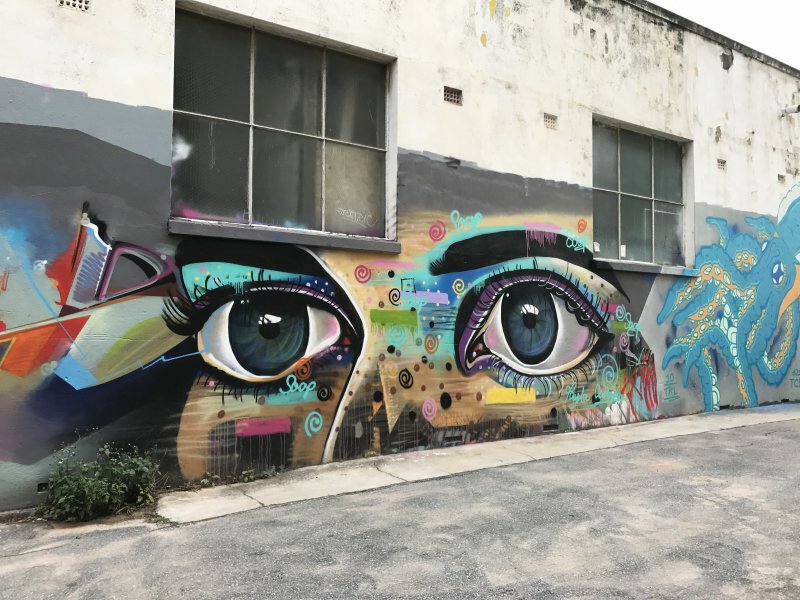 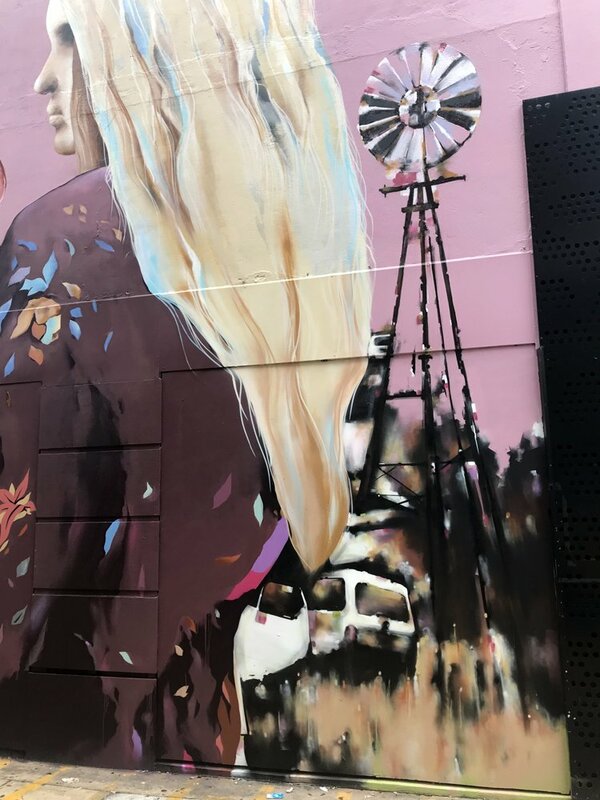 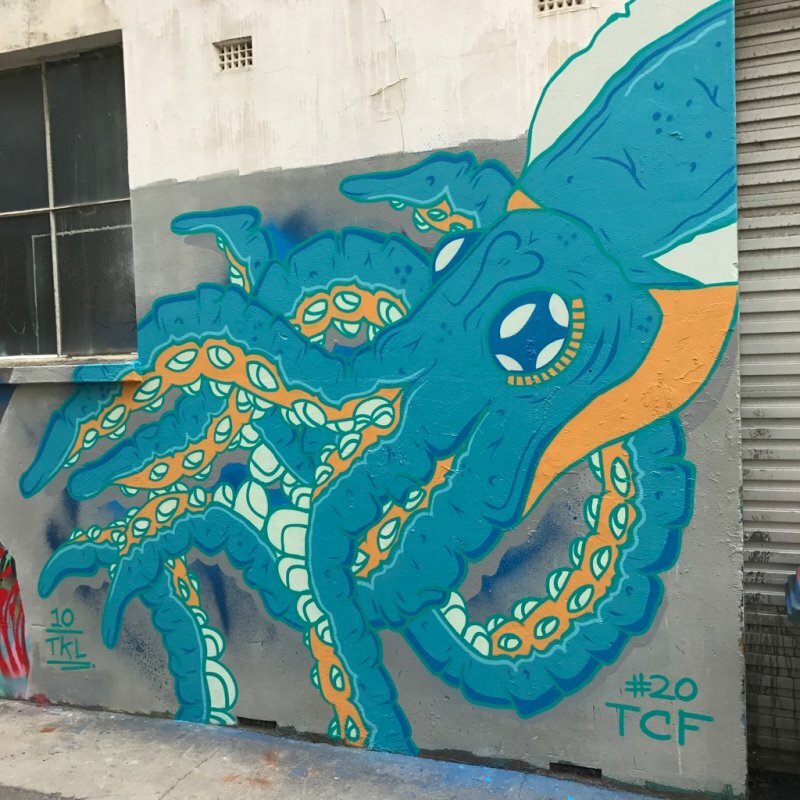 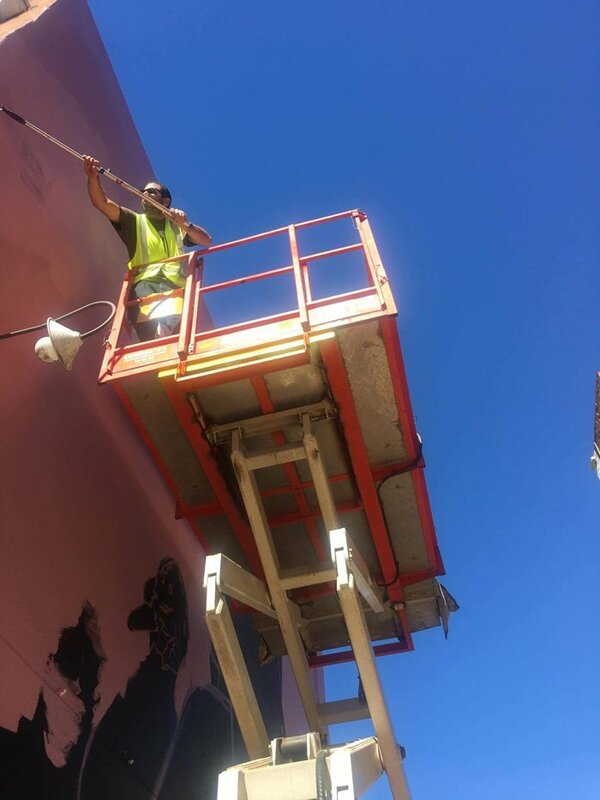 New work in Adelaide CBD by Tarns, Tayla Carlaw and 10TKL.